Comment: I have 2 piping leaks and one electrical valve which needs repair. Comment: I moved in to a new house and it is located on the corner side of the neighborhood. Need mowing and quick maintenance over my doorwat garden. San Jose Lawn Care Services are rated 4.67 out of 5 based on 2,190 reviews of 60 pros. 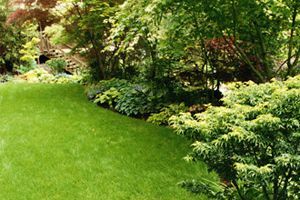 Not Looking for Lawn & Garden Care Contractors in San Jose, CA?